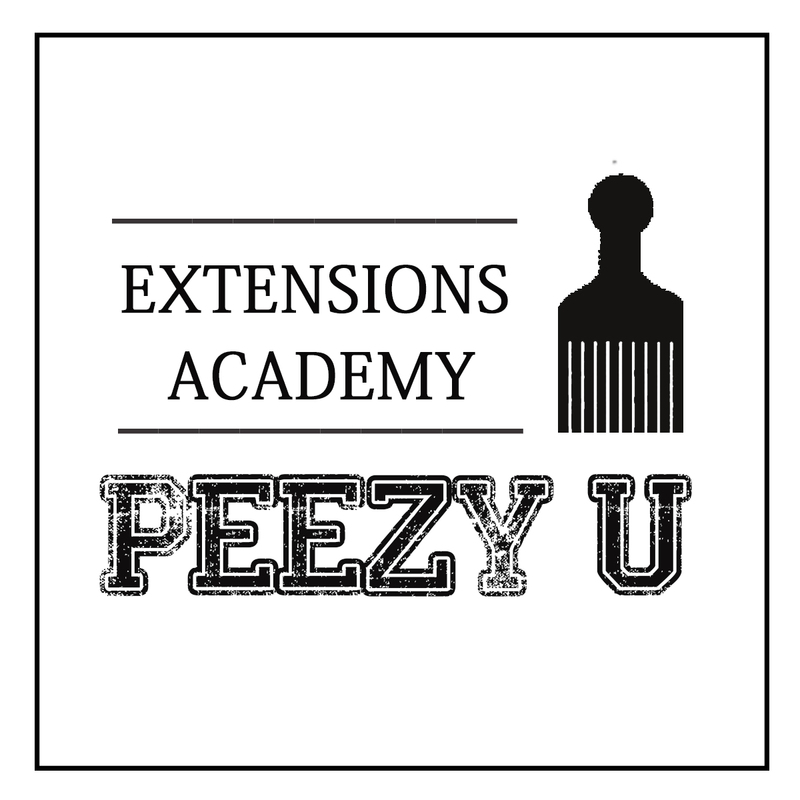 Peezyheadz University – Don't just braid. Braid responsibly. Don't just braid. 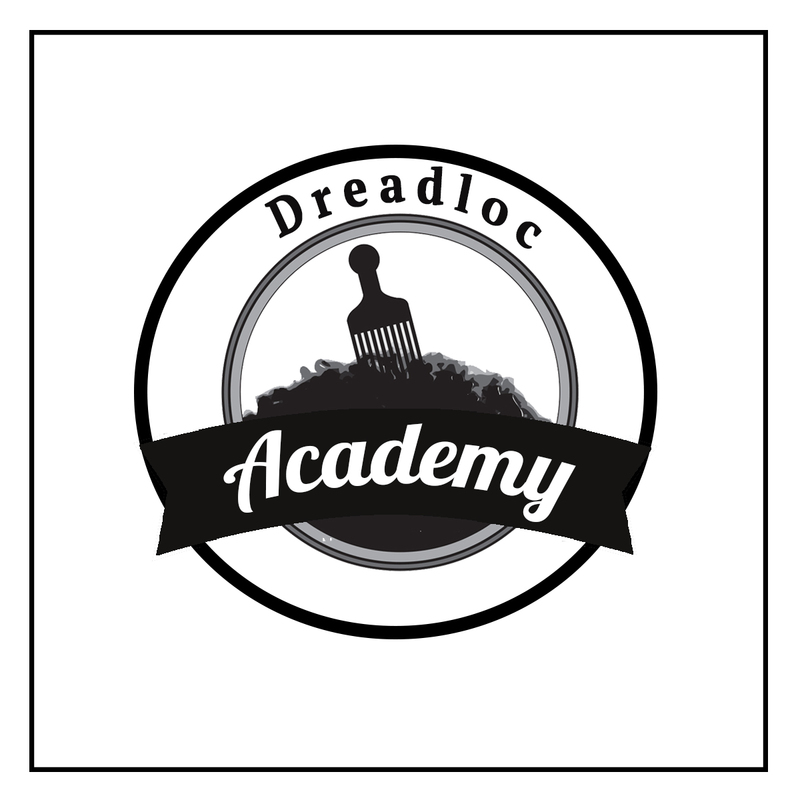 Braid responsibly. Adding extensions goes beyond creating beautiful styles. 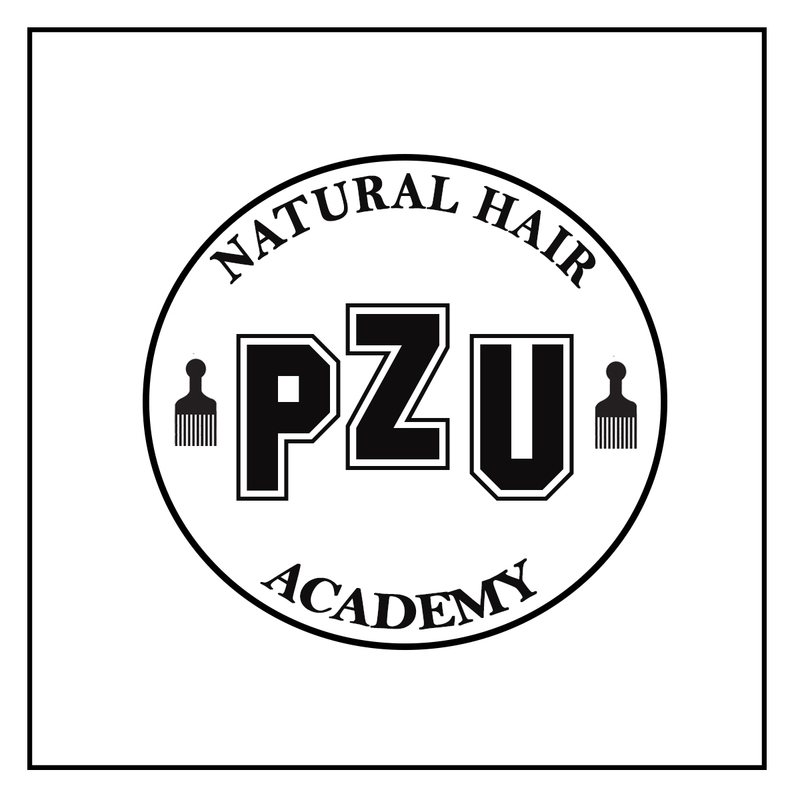 Gain foundational understanding on how to safely add hair without causing breakage. The aesthetics are only part of natural hair styling. Understanding the science and psychology will give you the tools to be an industry leader. This unique market requires a special skill set and grass root knowledge. 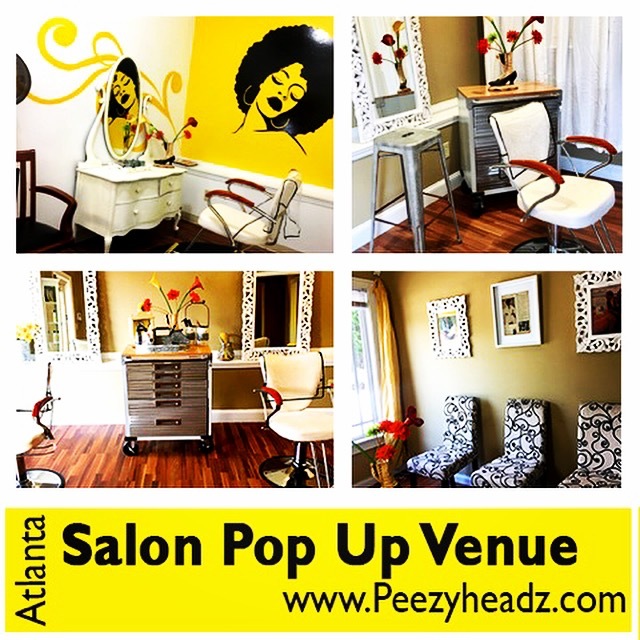 Put yourself above self taught stylist and become a professional loctician. Get space information and applications!